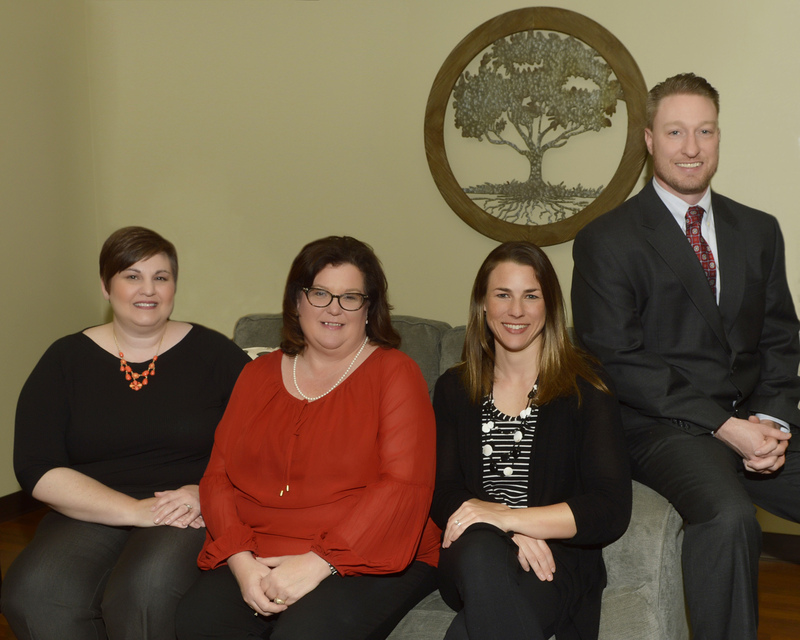 Dr. Jeff Cline began his work with the Better Life Counseling Center in 2006 and serves as Clinical Director. 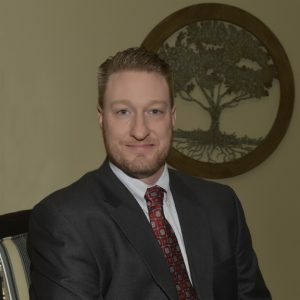 He is a Licensed Professional Counselor (LPC), approved clinical supervisor, and holds technology-assisted counseling and supervision specialty licenses in the state of Arkansas. He also is a National Certified Counselor (NCC), Distance Credentialed Counselor (DCC) and Approved Clinical Supervisor (ACS), through the National Board for Certified Counselors, Inc.
Dr. Cline graduated with a BSE in Social Science and MA in History from Arkansas State University, an MA in Counseling from Harding University Graduate School of Religion in Memphis, TN and a PhD in Counselor Education and Supervision from Regent University in Virginia Beach, VA. Dr. Cline is a member of multiple professional organizations and maintains an active schedule of counseling, supervision, teaching, presenting, writing and service. His counseling specialties and research interests include: holistic wellness, spiritual integration, mood disorders, addictions, and relational reconciliation. Lauren Orbison, LCSW began her work with the Better Life Counseling Center in the fall of 2009. Lauren has been licensed in the state of Arkansas as a Licensed Certified Social Worker since 2007. She obtained a Bachelor’s of Social Work from Harding University in 2002 and went on to complete a Master’s of Science in Social Work at the University of Tennessee in 2004. 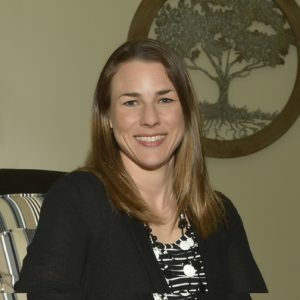 Lauren has been employed as a social worker/therapist since 2004 and has experience working with children, women, couples, families and the elderly. She is able to assist individuals or families dealing with a variety of mental health or life issues including depression, anxiety, stress management, career/life transitions, marriage, and parenting issues. Robin Guile, LPC began her work with Better Life Counseling Center in March 2017. Robin has been a licensed counselor in the state of Arkansas since 2001. 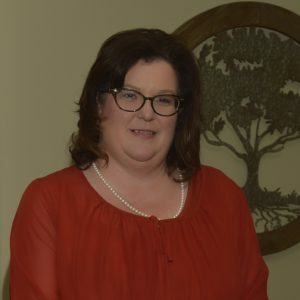 She received two degrees from Arkansas State University–A Bachelors Degree in Psychology in 1996 and a Specialist Degree in Education with a major in Counseling and Psychology in 2001. Robin has extensive experience working in outpatient mental health settings. She has worked with adolescents and adults of all ages for individual, group and marriage/family counseling. She is experienced in addressing a wide variety of life challenges including depression, anxiety, trauma, grief, adjustment difficulties, and relational issues. Tammy Evins has worked in the healthcare field since 1982, with over 25 of those years in mental health. She has been employed by the BLCC since July 1999 and is responsible for all fiscal activities. 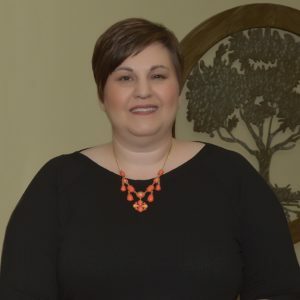 Tammy manages the state and federal grants/contracts awarded to BLCC and is a graduate of the Memphis Center for Non-profit Management Certified Public Manager Certificate program. BLCC does not provide emergency services. Should you experience an emergency situation, please call 911, contact your primary care physician, or go to the nearest emergency room.